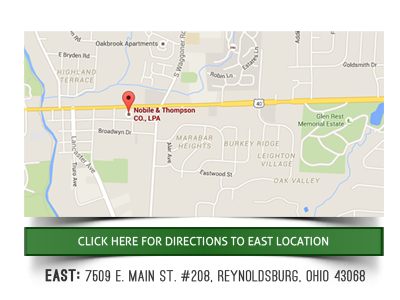 Why hire Nobile & Thompson as your bankruptcy attorney in Pickaway county Ohio? Bankruptcy is a difficult decision to make considering all of the sensitive financial matters that are involved in settling your debt. You may have numerous bills that you think you may never be able to pay. You may also feel like your options are limited. While the latter may be true to a certain extent, your ability to get the help you need is not limited. The attorneys at Nobile & Thompson Co., L.P.A. can help you sort out your financial obligations and advise you about bankruptcy options in Pickaway County. All debt situations are not the same. As a result, a thorough evaluation needs to be done to ensure that you are eligible to file for bankruptcy. If you have personal debt that includes household expenses, credit based debt, and IRS collection, the attorneys at Nobile and Thompson Co., L.P.A. can guide you through understanding the Chapter 7 or Chapter 13 filing process. Chapter 7 and Chapter 13 bankruptcies differ in how your assets and debts would be treated. The attorneys at Nobile & Thompson Co. LPA will explain those differences and will see that if a bankruptcy is necessary for you to get back on your feet again, then the attorneys at Nobile & Thompson Co. LPA will ensure that you’ve made the right choice. Some challenges in life require assistance from someone who not only understands the stress that is associated with the burden of debt, but also understands the bankruptcy court process. If you’re receiving calls from creditors and need assistance with negotiating repayment terms, contact an attorney who understands the tactics of persistent bill collectors. One of the biggest challenges of dealing with debt is admitting that it’s too much to handle. Despite the overwhelming feeling of hopelessness, the attorneys at Nobile and Thompson Co., P.L.A. work diligently with clients. Your financial situation may be like an economic storm that’s causing damage to your credit, but there are ways to gain control of your personal finances. You don’t have to settle for harassment from creditors any more. The attorneys at Nobile and Thompson Co., L.P.A. 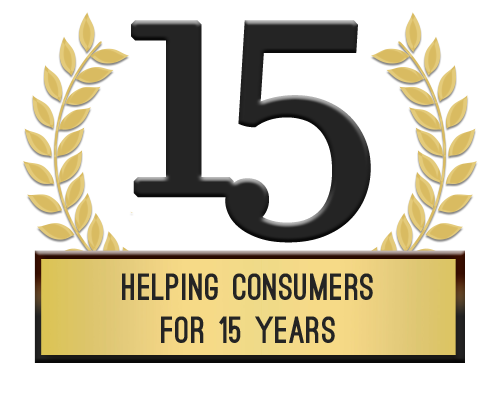 can protect your rights as a consumer. Asking for help can be hard, but receiving help can be a relief. However, in order to receive help, you must take the first step. 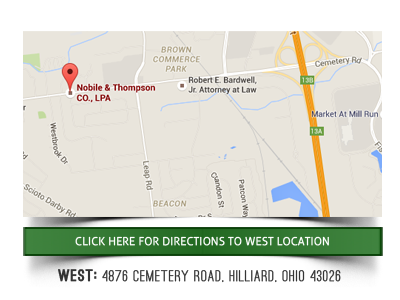 When you contact Nobile and Thompson Co., L.P.A., you can request a free case evaluation. An attorney will inform you about your options and if a bankruptcy is necessary for your financial situation.